Schwervon! 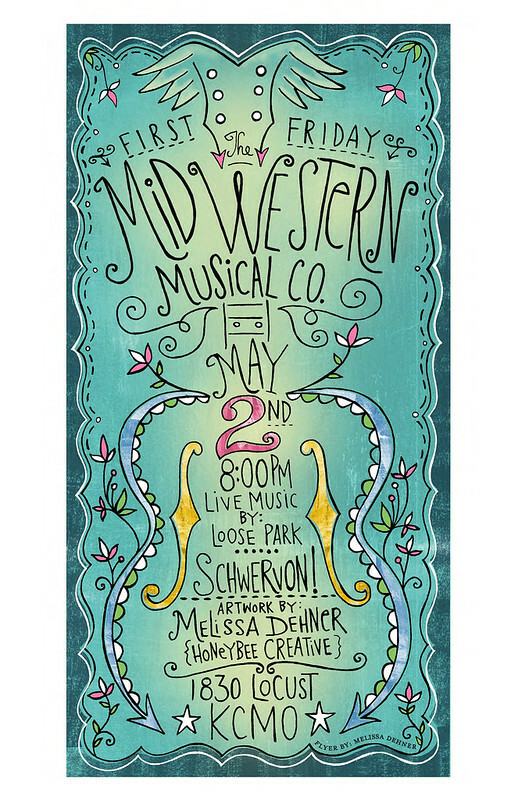 + Loose Park + Art by Melissa Dehner “FIRST FRIDAY” @ Midwestern Musical Company / Fri. May 2 (KC, MO) | Schwervon! This entry was posted in Uncategorized and tagged All Ages, Art, First Friday, Free Show, Honey Bee Creative, Kansas City, Live Music, Loose Park, Melissa Dehner, Midwestern Musical Company, Schwervon!. Bookmark the permalink. Reblogged this on Olive Juice Music.